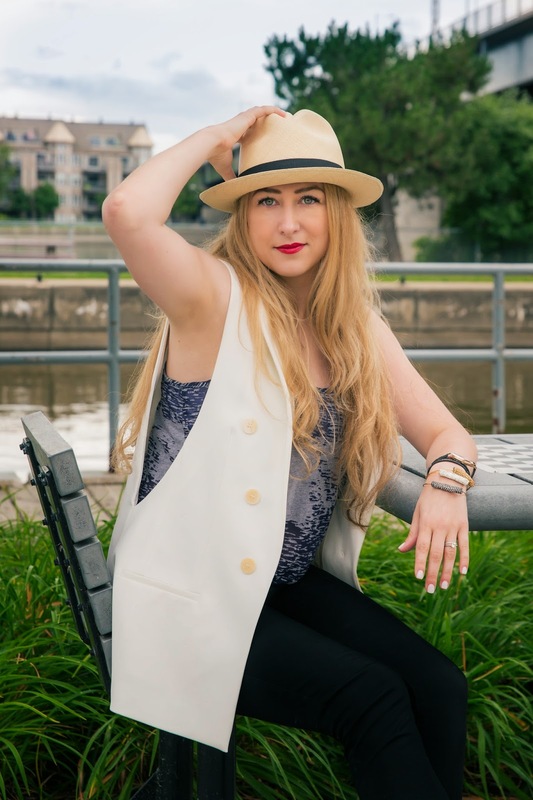 I've had this Panama hat for a while now, but never featured it in an outfit post. 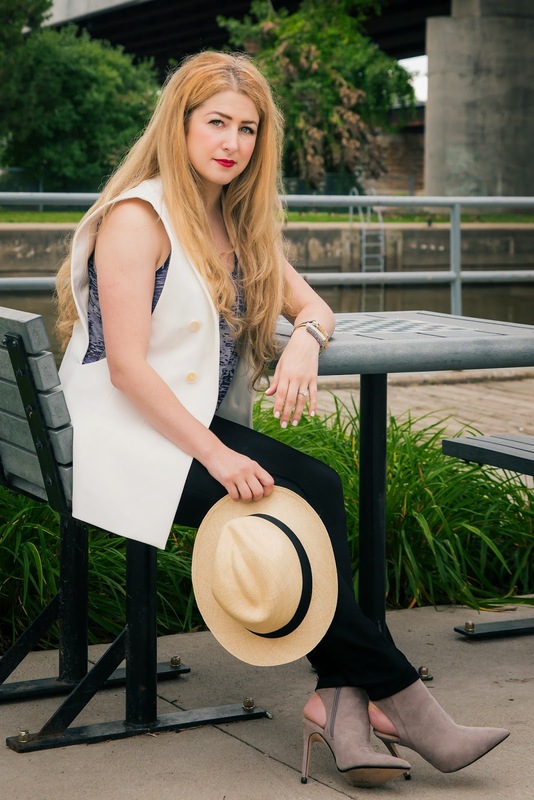 This hat is the perfect accessory to have, perfect for any casual look! I'll definitely be bringing this on my vacation next month! My weekends are spent hanging out with my son. Now that he has started daycare, I make sure my quality time is with him. My husband and I enjoy taking strolls along the boardwalk in Sainte-Anne-de-Bellevue. Perfect patio restaurants and pubs and I always enjoy sitting and enjoy some sangria! 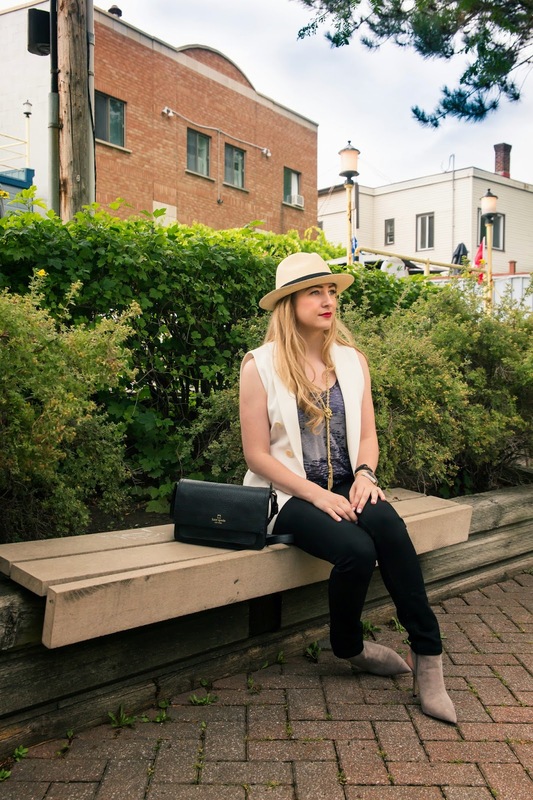 Here's a little outfit for a perfect day of leisure!